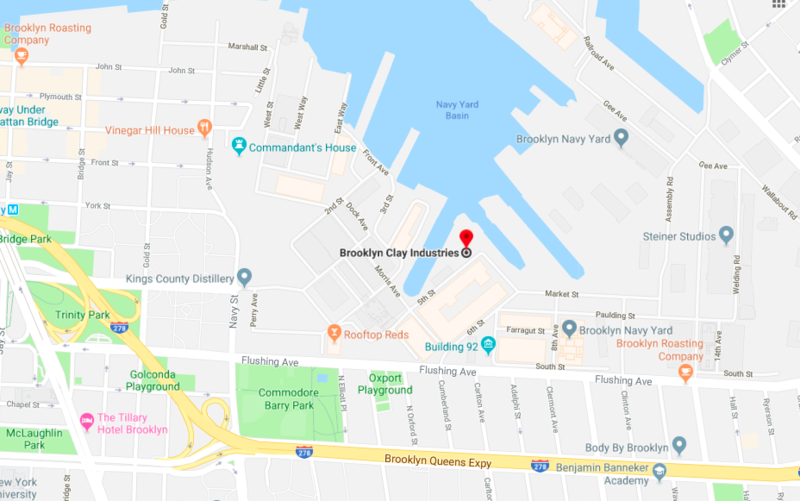 Located in the beautiful historic Brooklyn Navy Yard. 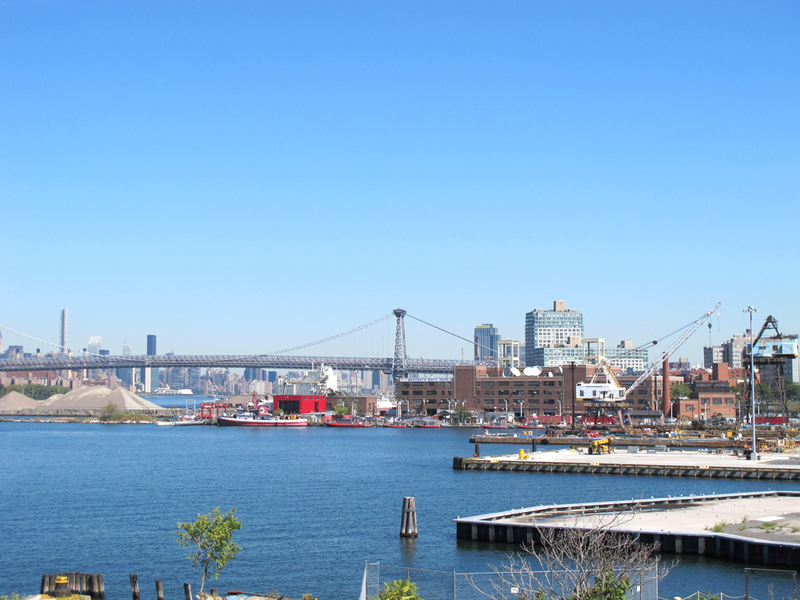 Brooklyn Navy Yard (BNY) is anchored between Williamsburg, Fort Greene, Clinton Hill, Vinegar Hill and DUMBO. 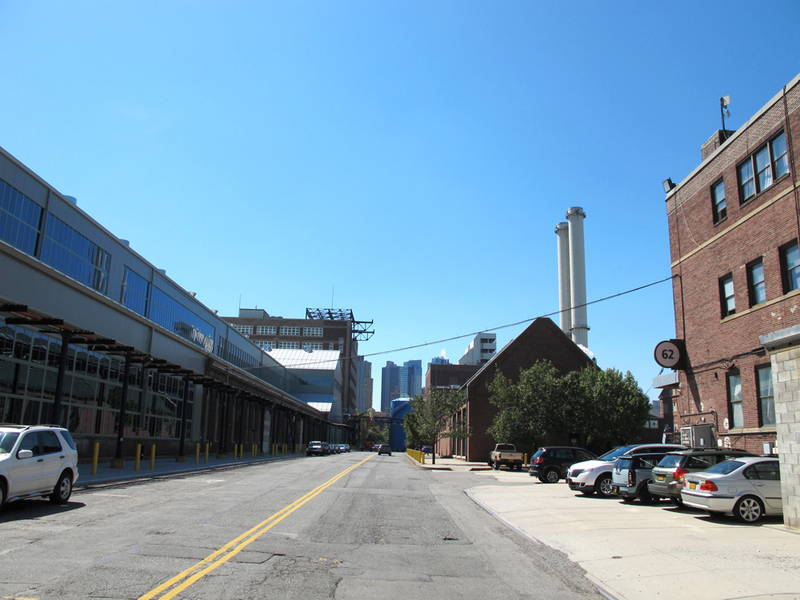 2) Enter the gate to the Navy Yard and follow the walking map to building 62. We are located in Studio 306.